Mr. Magic is New Englnads top Family Enterainer. Have Him come to your location or have your party at Magic world. Doves, Rabbits and Music. add so much to his Magical Show. Check out all his google reviews. 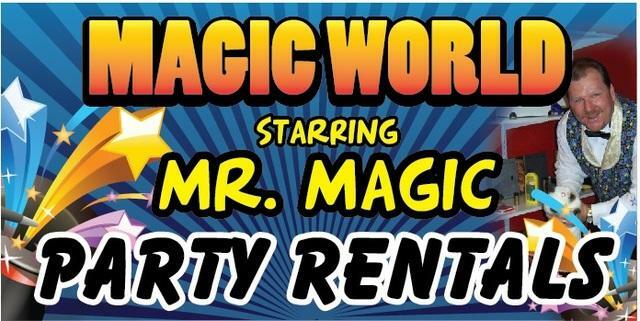 If your looking for a great time at your next Birthday, Holiday or any special event call Mr. Magic he will bring the Magic and laughter to your next party. VOTED BEST ENTERTAINER AND BIRTHDAY PARTY BY PARENT MAGAZINE 2 YEARS IN A ROW!